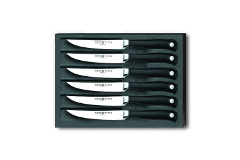 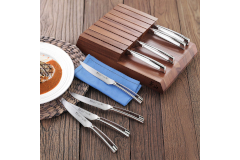 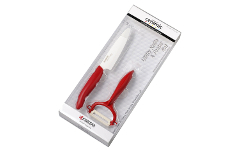 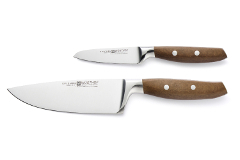 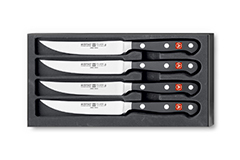 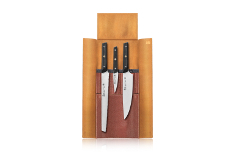 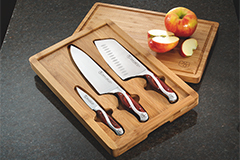 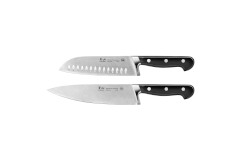 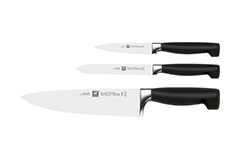 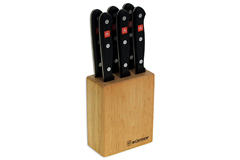 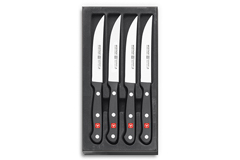 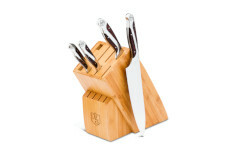 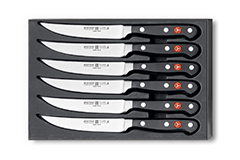 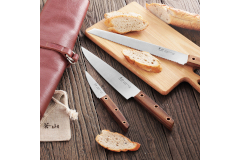 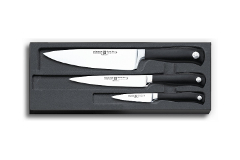 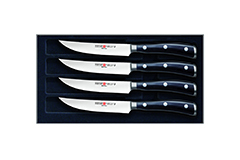 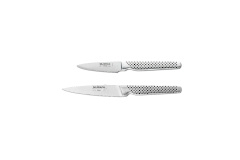 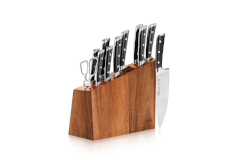 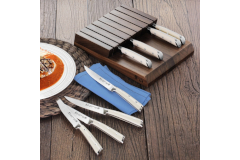 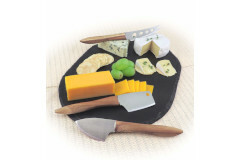 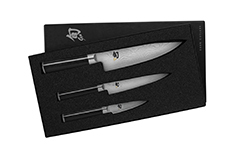 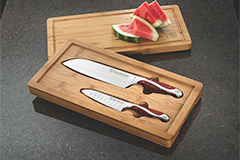 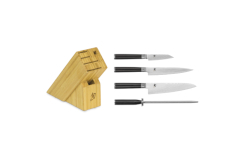 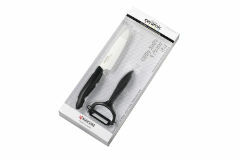 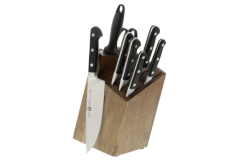 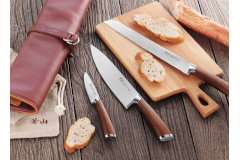 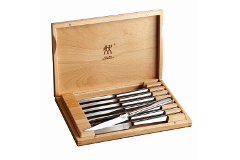 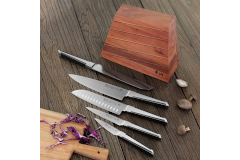 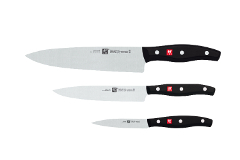 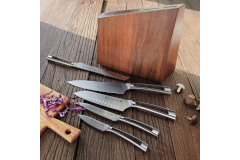 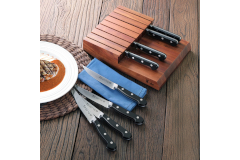 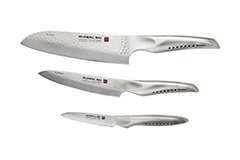 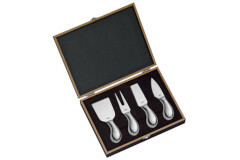 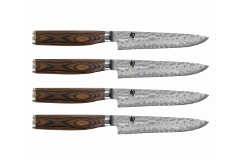 Knife sets are a great way to quickly equip a kitchen! 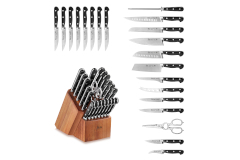 Sets are the value option as well. 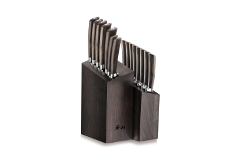 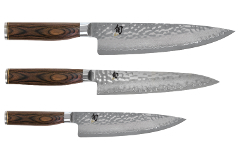 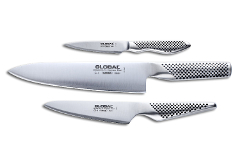 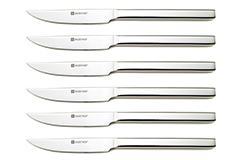 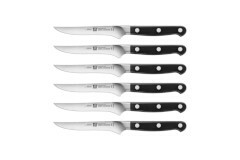 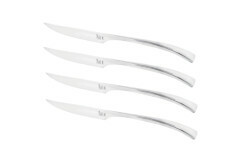 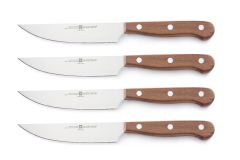 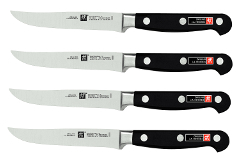 If you were to purchase every knife separately it would be considerably more expensive. 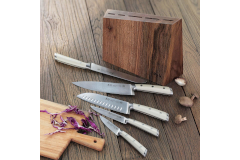 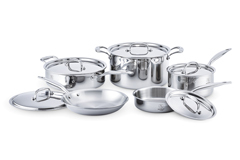 We offer a wide range of quality brands to choose from.